Don’t wait for a visit from animal control, for a court summons, or – worst of all – for frustrated neighbors to strike before you solve your dog’s barking problem. TFPF is flooded with calls from people who have been ordered to subject their dogs to a cruel surgery of convenience, called “debarking,” as a means to try to remedy their animals’ excessive barking. But barking is a dog’s means of communicating many feelings – fear, frustration, pain, boredom, or even happiness. This cruel procedure strips dogs of their natural ability to vocalize and communicate. Depriving them of their primary means of expression is unjustifiably cruel. Debarking, or devocalization, is an invasive surgical procedure that involves removing a large amount of laryngeal tissue. It involves a great deal of postoperative pain. Because this procedure is unnecessary and inherently cruel, many veterinarians condemn it and refuse to perform it. 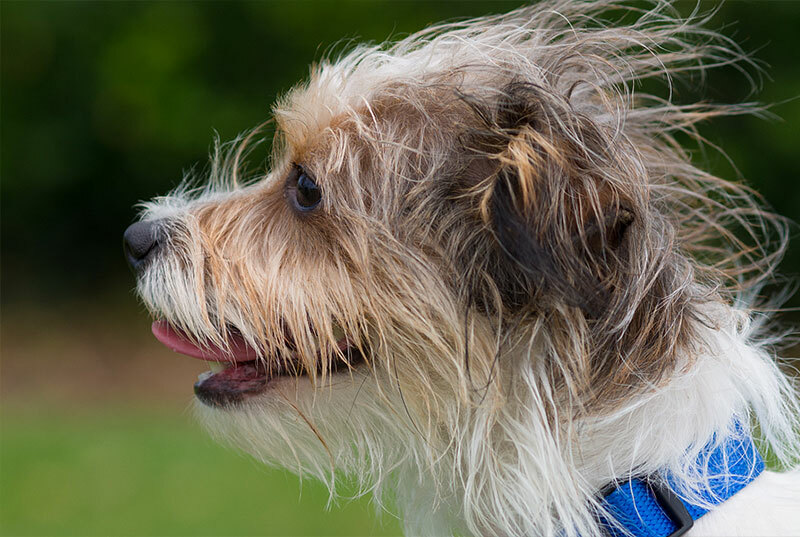 Most importantly, if your dog spends all day outdoors alone in a yard, bring him or her inside to become part of the family, where companion animals belong! Call your local humane society for a referral to a humane trainer, animal behaviorist, or helpful veterinarian, and never attempt to use shock or citronella collars as a solution. Ask your vet or local humane society to refer you to a dog walker or doggie daycare center, or find a local dog park where dogs can talk all they want. If you have been ordered by the court to either debark your dog, euthanize your dog, or move, you may need to seek the advice of a lawyer. Raise awareness about cruel debarking by writing a letter to the editor of your local newspaper.